BMBA Local Ball Clinic Success! 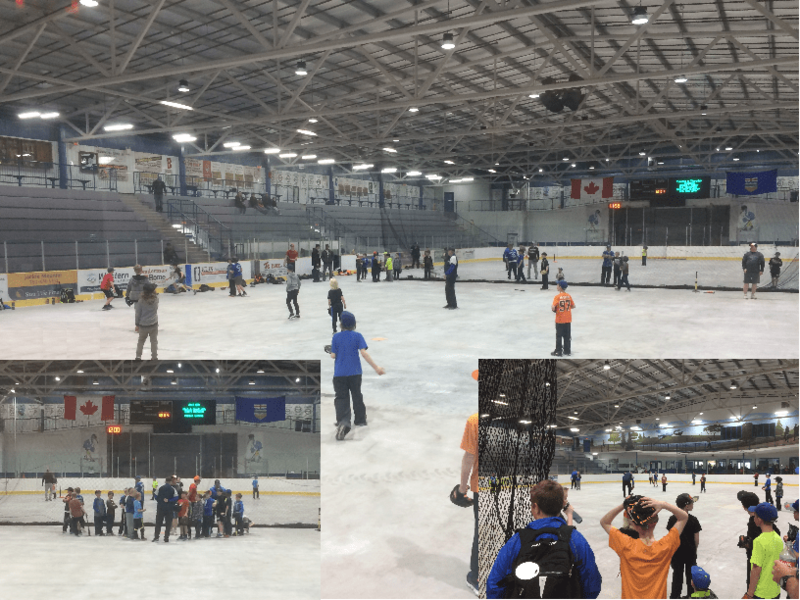 On April 21st, 2018 the Barrhead Minor Ball Association hosted a local skills clinic for athletes of all ages in and around the Barrhead area. The clinic was instructed by some of Barrhead’s finest local baseball players past and present. In total, approximately 86 kids attended the clinic, which was divided into two sessions hosted at the Agrena. Big thanks go to our talented local athletes and coaches who helped to organize and instruct at this awesome event: Keith VanDeKeere, John Osborne, Brad Yoder, Darrin Sonnenberg, Mike Sonnenberg, Steve Hunter, Jimmy Hunter and Barb Sabiston.